Do you notice that you are quicker to understand what’s going on than other people are? Or do you feel like everyone else gets what’s happening, and you keep missing the point and the opportunities? Are you trying to get motivated to act? Are you mindful of taking more than you need for daily survival needs? Antelope totem is an ally that will help you improve you the quickness of your mind. The energy of antelope is beneficial when you are shoring up and supporting your crown chakra on all levels--mentally, physically, spiritually, and emotionally. On a mental level, learn to adapt to the changing landscape of your life and understanding. On a physical level, support your brain with the right nutrition and right use of food and supplies. On a spiritual level, take the time for contemplation, meditation, and prayer. On an emotional level, embrace your feelings and integrating any emotions that need extra attention. Antelope is also known as pronghorn and belongs to the same family as gazelles--the Bovidae family. All gazelles are antelopes, though not all antelopes are gazelles. The horns of Antelope remain with the male and female antelope for life, which is usually eight to ten years in the wild. Their top speed is up to 43 miles per hour! If antelope leaps in your life, acclimate and rapidly move forward. Take time to reflect on the lessons you’ve learned in that period of time--both intellectual knowledge as well as the understanding of life. Antelope signals that it may be beneficial to think about where you want to be eight to ten years in the future. Observe the messages, for they lead you to a better understanding of your life purpose. Ruby aligns with Antelope medicine because of the energetic quickness that antelope offers. Ruby aligns you with higher consciousness. It helps you be aware of the spiritual and mystical experience of the unity of the universe. Just like the energy of the gemstone ruby, look to Antelope when you need extra energy around your ability to adapt and take action quickly. Antelope as an ally strengthens your clarity and ability to be decisive and do what needs to be done for any given situation. Be active and do things that amplify good health and vitality. Divine Influence: Archangel Ariel increases your vitality, Archangel Camael helps when you need to move forward with great force, and Archangel Uriel provides wisdom and enhances your ability to make decisions. Antelope’s Location on the Wheel of Life: the north-northwest quadrant, where wisdom is integrated into your life. Have you been trying to understand why things are the way they are? Do you wish you could be quicker to grasp scenarios in your life and around you? Are you paying attention to only gather what you can use to avoid waste? Recognize that every day you have the opportunity to realign yourself with the highest good. Think about what activities improve your courage to take action swiftly. Find ways to improve your mental abilities through mind exercises and meditation. Take action and do it now! Be alert. Pay attention. Swiftness and immediate response are important. Engage in activities that strengthen your courage to take action swiftly. Improve your mental abilities through mind exercises and meditation. Maintain focus and persevere. It is time to establish guidelines for honoring all life by avoiding situations that waste time and resources. Vital life force flows vibrantly through me. I am strong and healthy. I am adaptable and take immediate action. I am an intelligent being with the ability to focus on complex tasks. I am blessed to have a deep understanding of the truth. I am grateful to have mental clarity. It is time to take steps to improve your endurance and overall ability to think through complex problems promptly. Know that you are an intelligent being and that you can accomplish whatever you put your mind to. Engage in illuminating activities such as meditation, contemplation, and inner reflection. Strive to better comprehend the nature of reality. 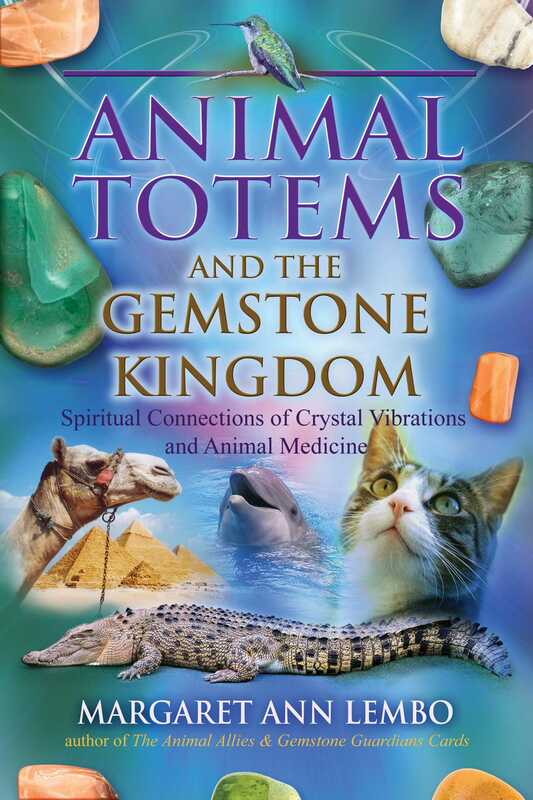 Additional Vibrational Matching Gemstones for Antelope: fluorite, mookaite jasper, red calcite, red jasper, red tiger’s eye, sapphire, sunstone, tiger iron, golden topaz, vanadinite.